简介: Collingwood’s most desirable location introduces 2300 Kingsway at Eldorado Mews! NO RENTAL RESTRICTIONS! Come check out this 1 bedroom, 1 den + bonus flex room located on the corner of Nanaimo St and prime Kingsway. Living area features expansive windows, modern laminate and carpeting throughout. Beautiful contemporary kitchen with composite stone slab countertops with backsplashes, double bowl stainless sinks with spray faucets, stainless steel appliances, and large island for additional prep space. Still under the 2-5-10 warranty as it’s only 5 years young! 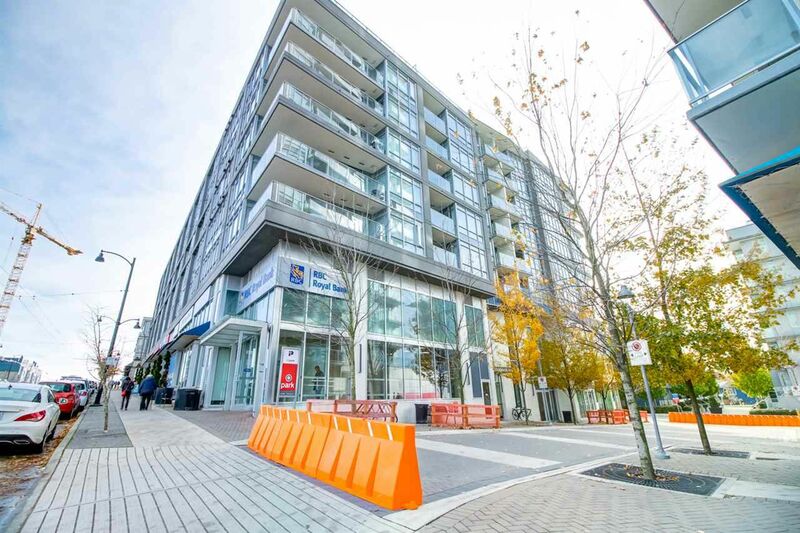 Secured entry and parking, expansive roof deck garden, full equipped 2 level fitness center, easy access to skytrain and bus, and only steps to Norquay Shopping.